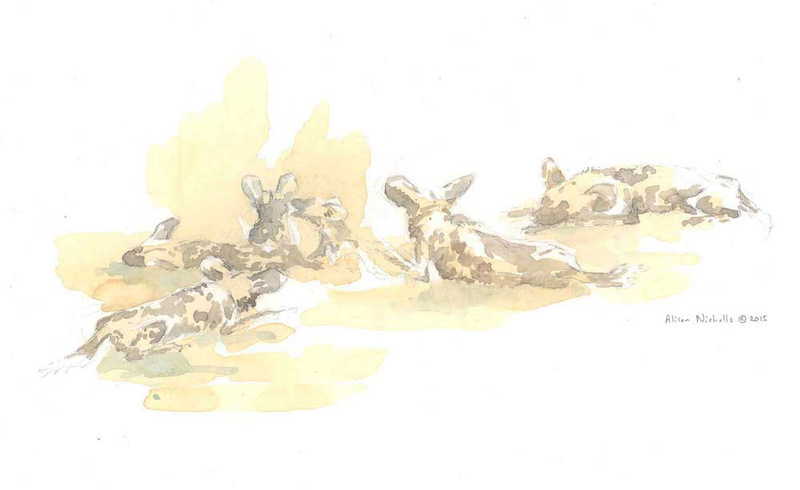 Wild dogs have a special place in my heart; lovely little sketch! Thanks Chloe. I feel the same way!